If you are an international marketer working with a US based network, you will often have to work entirely in USD when many times it makes more sense to work in your own currency. 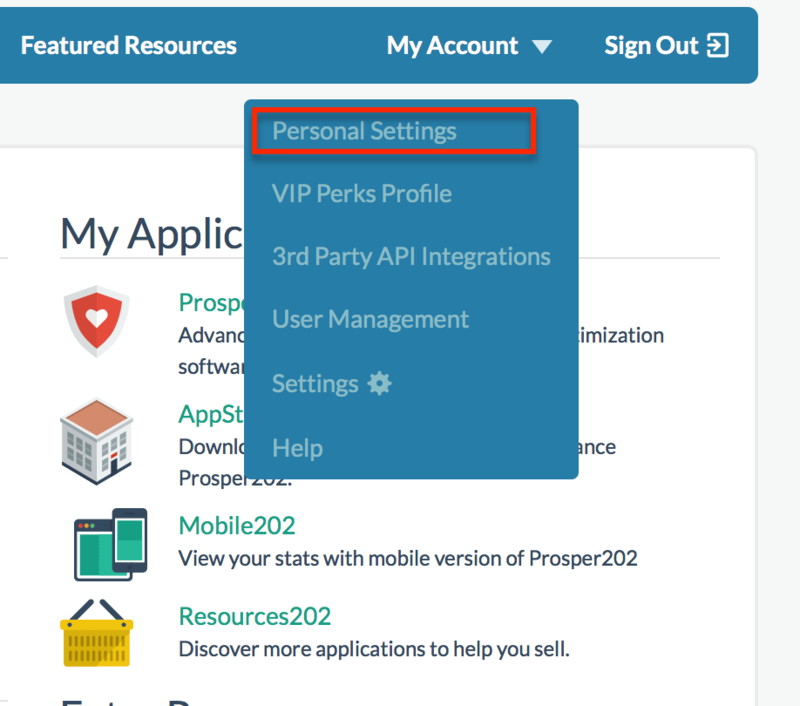 To get started you will have to be on Prosper202 Version 1.9.31 or higher. Here's how to upgrade from 1.9.30 to 1.9.31. Click on My Account -> Personal Settings. Next, scroll down to the section labeled Account currency and choose your currency. By default the currency is set to U.S Dollars, however you can choose from a list of 24 different currencies. If your local currency is not in the list, send us a message to get it added. 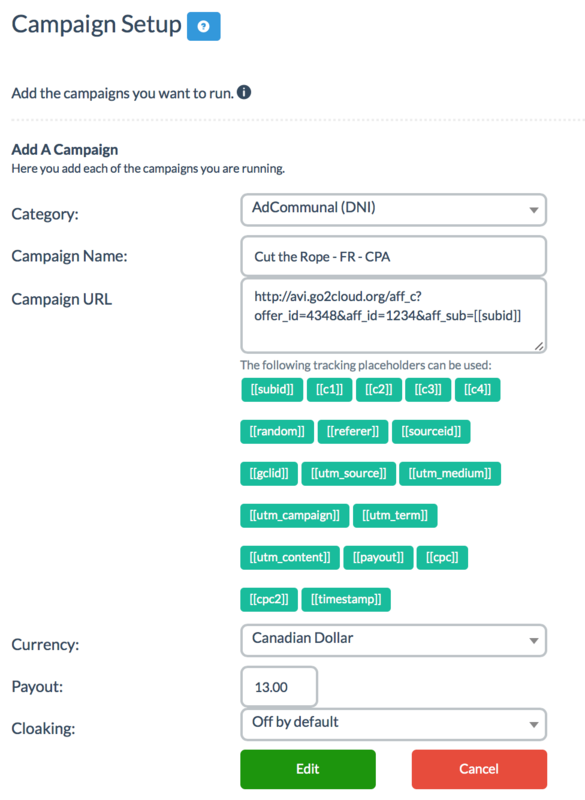 Now that you have the account currency set, when creating campaigns in step 3, you will have the option to choose a currency for the offer payout. In the example below, I have chosen Canadian Dollars. Prosper202 Pro will automatically get the current exchange rates to show your payout in the currency that you selected. See how in the image above. The $13.00 CAD payout was converted to $10.14 USD. We understand that exchange rates fluctuate and change, so we made the design decision to lock the amounts to whatever the exchange rate was when the conversion happened. That's all there is to it. Now your Prosper202 Pro will always show you your earnings in the currency that makes the most sense to you while allowing you to fully understand exactly how much you are earning from your campaigns.